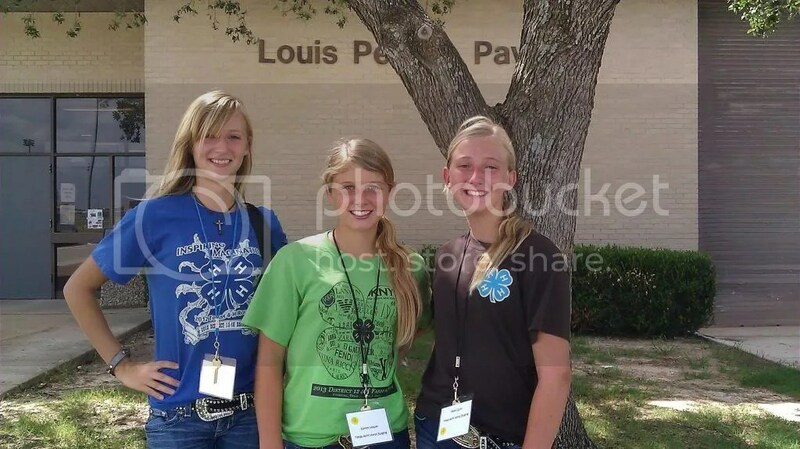 This is Morgan’s third year and Taylor and Kaitlyn’s second year to attend the Texas A&M Horse Judging Camp. 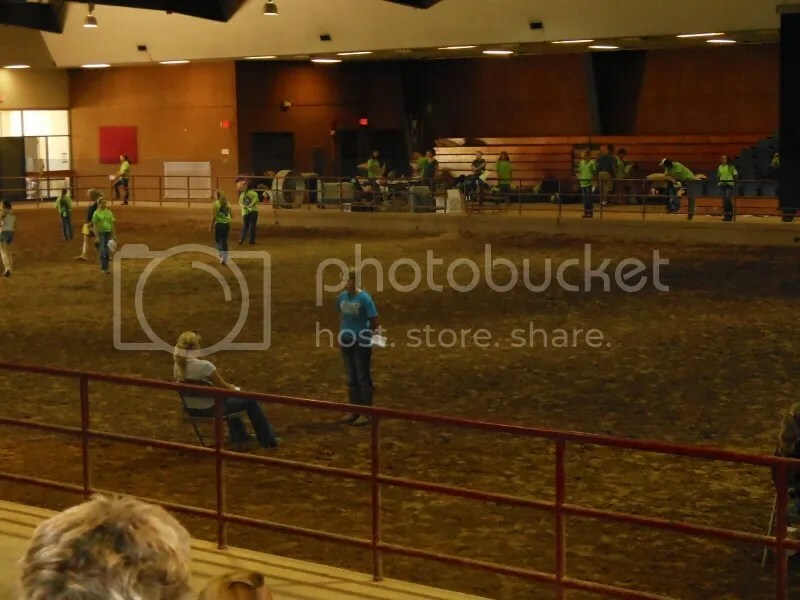 Every year the college’s horse judging team and world famous coach along with other Horse Department faculty and professors put together a wonderful three day teaching camp for kids 12 to 18. Anyone can attend, but most of the kids are 4-H or FFA Horse judgers. They have beginning/ intermediate and advanced sessions in performance, halter and reasons. Morgan learned so much the first year and loved it so much that she couldn’t wait to take her sister and friends back to meet the team and learn from Dr Cavinder himself and other instructors and team members. The camp is three days of fun and learning, and the last day they have a competition to help concrete those things they learned in stone. They give cool prizes to the top three in beginners and top three in advanced levels and the first year Morgan won second in beginner level taking home a cool little aluminum TX A&M water bottle. Last year Kaitlyn took first in beginner and won a neat A&M luggage bag. This year Morgan won first place in the advanced division and won a cool A&M rolling duffle bag! She was really surprised, as this camp has over 70 kids- the biggest she has attended. Morgan has learned so much from the coaches and team that she took a lot of the info to put together her Horse Educational Presentations for State and won second last year with her judging performance presentation and first place overall this year with her presentation on judging an equine halter class. She cited and recommended the camp as an excellent learning opportunity and referenced a lot of the material as well as Dr. Cavinder’s teaching. During the three day camp, they have opportunities to take campus tours, do some shopping for A&M swag, and do some off-time activities like swimming as well. Tayt and Kaitlyn got to stay in a room together in the dorms just like last year while Morgan roomed with another texas girl and some girls from out of state. One was from Minnesota and the other Oregon. This camp is getting pretty popular out there, and is well worth it for kids interested in horse judging! Morgan really enjoyed getting to know some other judgers and making new friends. She was excited to get to spend some time with a friend she met the first year at camp and has stayed in touch with since and visited with at many of the competitions. 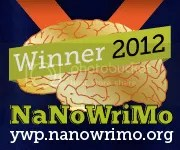 Since we have a Classical flare at Gunn Ranch Academy, Memoria Press is a company we love. Their philosophy can best be described as a Classical Christian Education. For review we received the Geography I student text, workbook, teacher guide, and two additional books: The United States student workbook and teacher key, quizzes and tests. These retail for $48.00 for the set. This Geography program is designed to coordinate with a classical education, covering the area that constituted the ancient Roman Empire: The Middle East, Europe and North Africa. While it follows a classical Christian philosophy of teaching, it is perfect for anyone wanting to study geography and really learn something besides memorizing boring names and dates. The study is presented by region with each short lesson covering both past and present material and ideas. The “History Headlines” and “Tour of Today” compare and contrast ancient Roman and Greek lands and culture with our modern world countries and capitals. I LOVE the way this book is organized into small reading sections and summaries. The text is brought to life with interesting facts, present day to Biblical times, even relating Biblical stories and ancient people to the modern day countries being studied. There are not only interesting facts about people and places, but the environment, weather and climate, jobs, income, everyday life, surroundings, possessions, homes, and much more from ancient to present day. Everything and more you would expect to find in a Geography study without being dry and boring, or overwhelming. And maps? Yep, they are there. The contrast and comparison really brings this curriculum to life, making it interesting and very memorable! The workbook was a BIG PLUS for my daughter. While I understand many kids don’t like workbooks, mine asks for them. She LOVES to be able to record and “work on” the facts and figures she is learning. This is her “hands-on” way of remembering things; if she writes it (often drawing pictures), then she remembers it. The United States books were an added bonus and come with the program because the student would have ordinarily covered the US Geography in the Memoria Press core studies. They are really nice for review or even for a wonderful outline to teach through the US States and Capitals. You can see many samples of the pages of the text, the table of contents and the workbook pages over on the product page on the website. It only took one look at these samples and I was wanting the curriculum to read through for myself!! LOL, yep, I’m a homeschool mom who learns alongside my kids, and I get pretty excited about the same stuff they do! My 7th grader requested at the beginning of our year to study geography. While she has enjoyed the intense High School level Geography course she is studying, I do so wish I would have found this awesome Geography I program sooner!! It’s really amazing how the organization of a page and the fun facts and well-put together text can really grab a student’s attention and draw them right into learning. I’ve found the simplicity, yet amazing quality of the products of Memoria Press to be a delight, and the affordability is really just the icing on the cake. As I mentioned before, Taylor really likes to use workbooks. When I looked at it, I wasn’t sure she’d enjoy as much writing of names of places as this one required, but she really does like filling it all in. She especially loves doing the map work and completing the map pages. I think she likes the sense of accomplishment of the finished page! Each section of text is only one or two pages long and “chapters” are short, so it’s really easy for her to complete reading a chapter in a day or two and then work on the coordinating workbook pages the next. She let me know when she was ready for tests, but pretty much worked on the whole thing independently (since she is in Jr. High we are moving towards independence and I pretty much let her schedule her own studies as long as she is moving forward through her materials). This study is extremely easy to use as independent study because of the way it is divided up into short lessons and sections. You can glance at the Table of Contents to make an easy lesson plan by pages and coordinate workbook pages and tests just as easily. There are also some really cool full color flags in the back of the text that go along with the study. We looked through the United States workbooks and did a short review but haven’t really gone through them in any extent because Taylor was really excited to get started with the Geography I books. She definitely wants to go through them, taking her time to go back through the US in a detailed review and really likes the layout of the books for review purposes. I have learned quite a lot of fun facts myself about countries I really didn’t know a lot about from just reading through the text pages and looking over what Taylor has completed. This Geography curriculum comes highly recommended by myself and my almost 13 year old daughter. I will be using it for my son when he is old enough, and my High School daughter will also be reading through it when Taylor is finished for information. Memoria Press has many remarkable products, curriculum, supplemental materials, as well as an online academy. Memoria Press also has an awesome catalog called The Classical Teacher which not only features the fabulous products they sell, but also contains articles, hints and tips on classical education. I’ve been receiving this great little free resource for a few years now and love reading through it! The website itself is also a wealth of information and support, and very well designed and easy to navigate, just like their products! As always, click on over to our blog to see my crew mates’ adventures with this and other Memoria Press products! 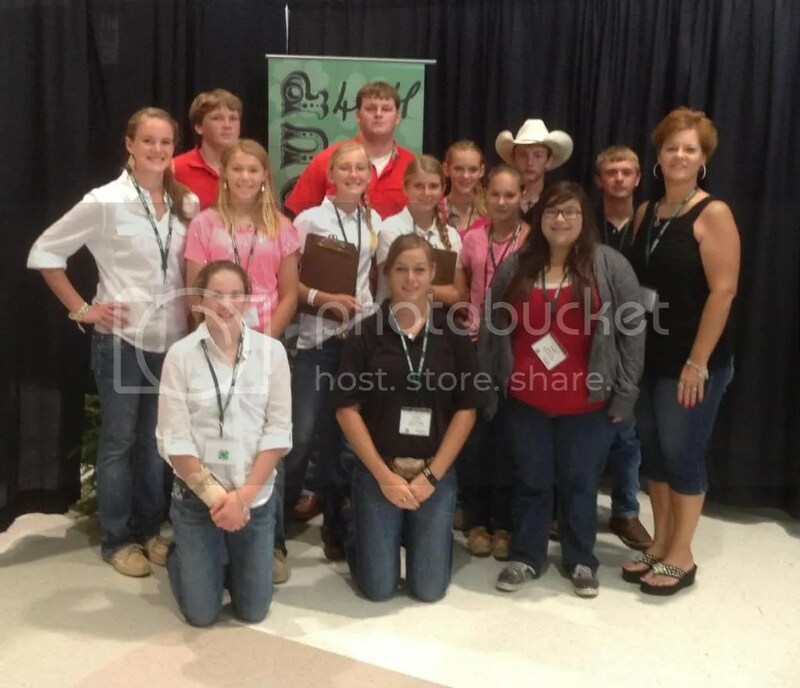 Texas 4-H State Roundup- Jim Wells County is Going to Nationals!!! So today was the day for Educational Presentations, and Healthy Lifestyles competitions. I gotta start with the big news because I’m just so excited that Jim Wells County has a State first place winner that will be going to Nationals in Denver Colorado in January! Morgan won first place individual as well as first place overall Horse Educational Presentations with her presentation How to Judge an Equine Halter Class. She did a fabulous job and wowed all of the judges with her amazing speaking skills and her knowledge and expertise on her subject. I’m so proud of her presentation skills from her speaking to her room presence to her ease in teaching and answering questions. She had some pretty tough competition, and while so many just “expect” her to succeed, I truly appreciate that this State level competition had some amazing kids giving presentations, and the judges expected a lot from these kids at this level. 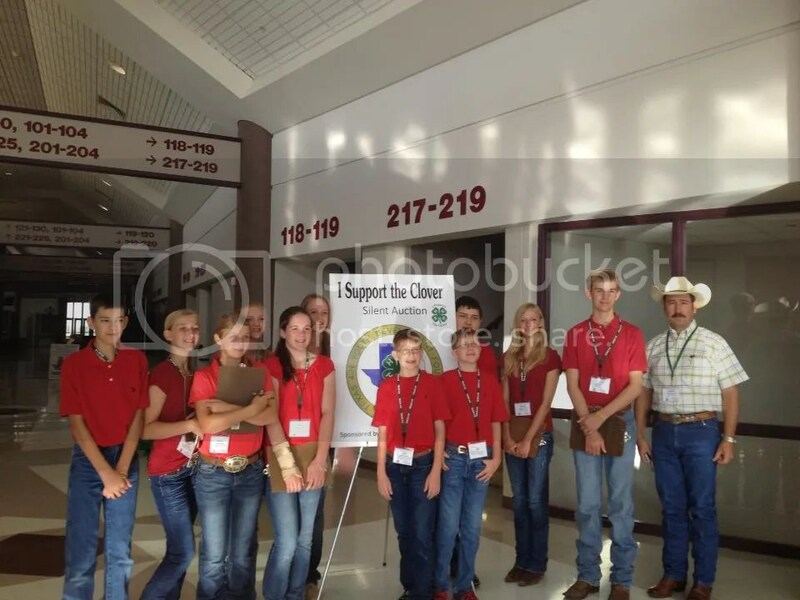 Morgan definitely gained some major brownie points from her time investment in judging, studying and working with her subject of interest as well as attending the A & M judging camp and getting to know the world class coaches and judging team members. 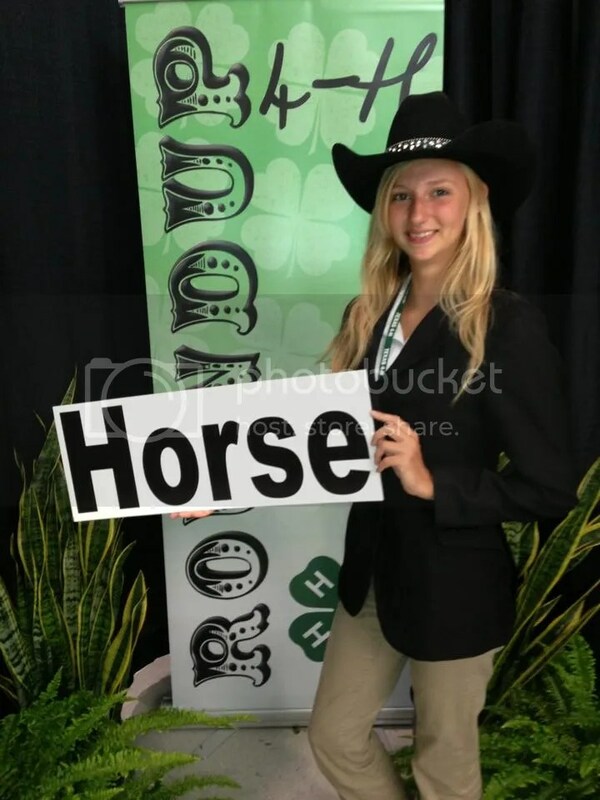 She has the utmost respect and dedication for the effort, time and hard work it takes to judge, ride, and be a part of the horse world as a true all-around horsewoman, and I’m so extremely proud of all of her accomplishments as well as the way she represents her club, county and district 4-H programs. She is a model 4-Her and teen! So very proud of you, Morgan, and can’t wait to make that trip to Nationals! Our county extension agents as well as so many others are so proud of you too! Today our Healthy Lifestyles teams also competed. Our teams did great, and Taylor and Kaitlyn’s intermediate team with Ashlyn and Elise got 4th place! We have some absolutely fabulous JWC 4-Hers. As the 2013 Texas State Roundup comes to a close, I know the kids from JWC have some awesome memories and can’t wait until next year! 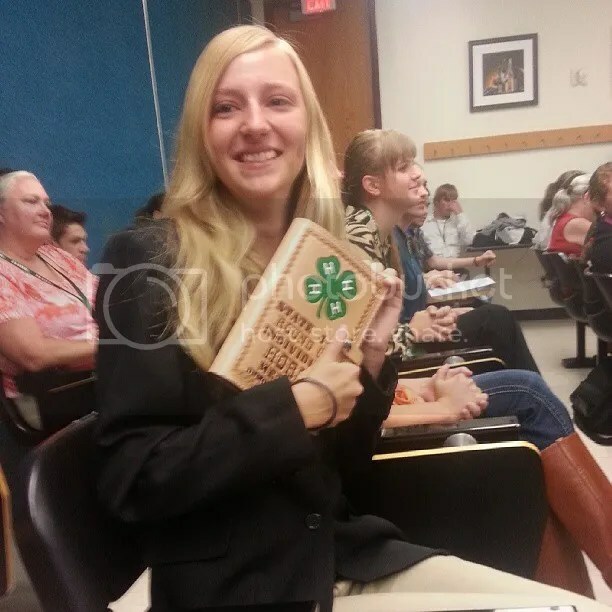 Today was the State 4-H Roundup Judging Competitions. Our senior Horse Judging team competed and while they didn’t place in the top three, they did a great job and looked sharp! They did place well at 15th in the competition, but this competition was a sentimental one for our team. This team has been together for 5 years, from the very beginning, and while we’ve lost and gained some team members, these four have stuck together through it all. This year we say goodbye to a graduating senior and good friend on the team, Sheri Palmer. We are so proud that she has been accepted into Tarleton University to start her nursing degree in the fall. 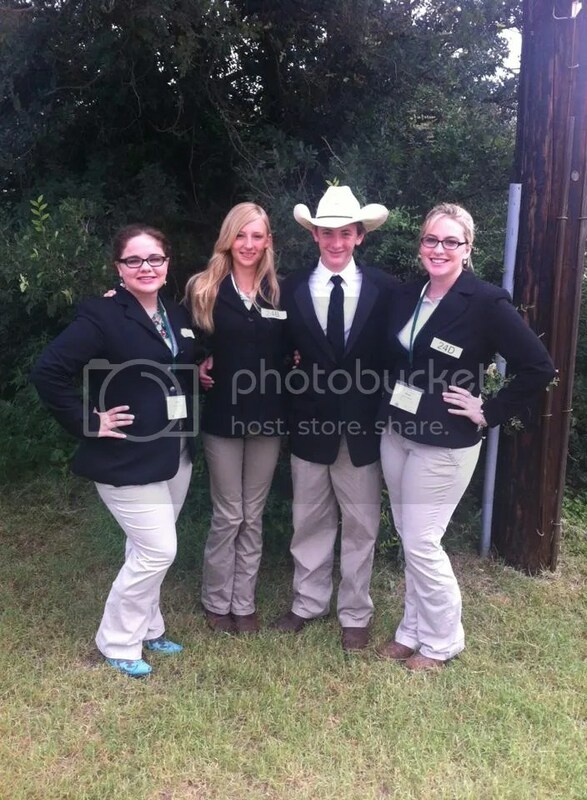 Great job JWC Horse Judging team! And good luck Sheri, WE LOVE YOU!! Texas State Roundup is here! 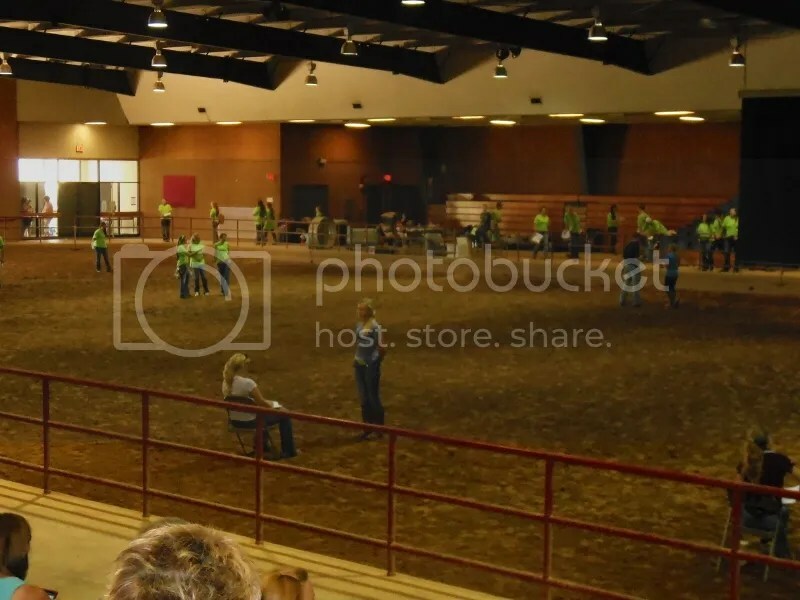 This is my first update on the 2013 Texas 4-H State Roundup tonight. The kids took off yesterday, arriving in College Station yesterday and up bright and early this morning for their first competition. Ag Product ID is a new competition to the Roundup this year, and consists of multiple choice questions identifying a Texas Agricultural product (limited to edible: produce, meats, dairy, grains, in this particular competition) and then answering one additional multiple choice question about that product which can be anything about the industry, season of harvest, amount harvested, or the crop or product itself. We had one senior team and two intermediate teams competing. Our Intermediates did such an amazing job, they actually received first place team and second place team!!! We had the top place and second place individual intermediates as well! The first place Intermediate is one of our sweet (and smart!!) friends Elise Hesseltine, congrats Elise!! My “adopted” daughter and Taylor’s twin bestie Kaitlyn Hessek (not taking anything away from her awesome momma!) was the second overall intermediate!!! Congrats Kaitlyn!! Our senior team placed 4th overall, and we had the second overall top senior individual, Thomas Bowman, and Morgan placed 5th overall senior!! The top three winners in each competition get to “walk the stage”, so I’m sure Jim Wells County was firing up that stage tonight! So proud of them!! Elise, Ashlyn, Chance and Jake (sorry if I switched these guys are twins!!) were the first place intermediate team!!! Seniors Isaac (behind the sign :)), Morgan and Thomas, then coach Rogelio. Awesome way to start the roundup! As I am typing this they are at a big kickoff party/celebration. Tomorrow will be Horse Judging for Morgan, Logan, Shelby and Sheri and some other competitions for our other kiddos. 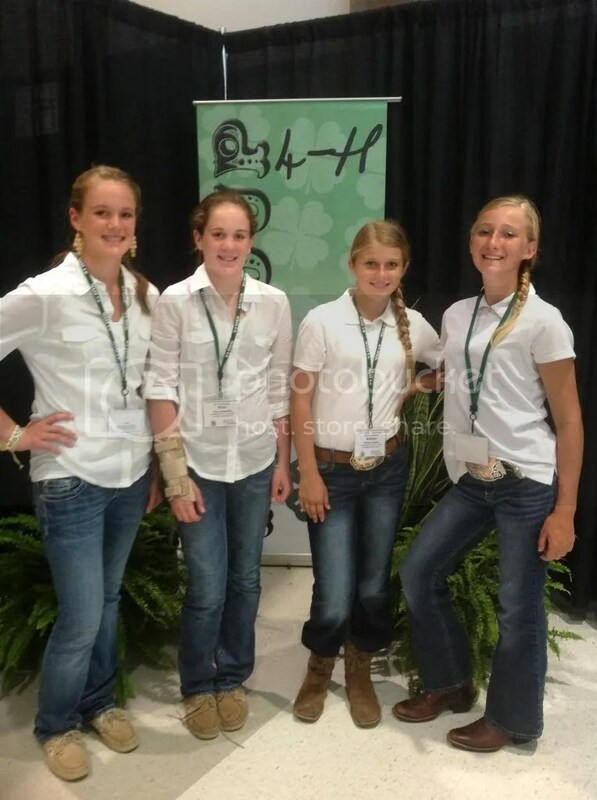 Good Luck JWC Horse Judging Team!! 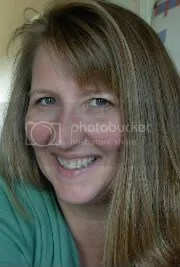 Birdcage Press is another of those delightful Mom-developed companies created by a Mom trying to make learning more fun and meaningful for her three young kids. In 2000, her and her creative kiddos published their first set of kid-tested, kid-approved products which immediately started winning some well-deserved awards. Among the wide selection of art, history, nature and wildlife and air and space games and books, which are sold in museums, toy stores, and gift and book stores worldwide, we were blessed to receive Wild Cards: Baby Animals Around the World. 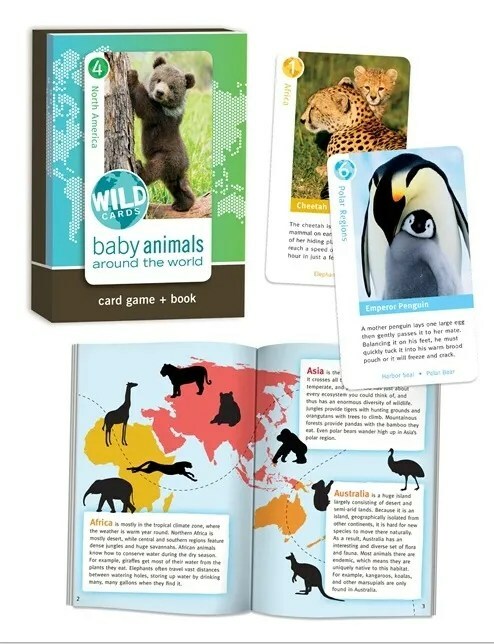 This cardgame/book set for ages 6+ includes 36 beautifully illustrated, thick and sturdy fact/picture cards and a 28 page fact book including animals from the 5 continents and polar regions. It retails for $10.95. This card/book set can be used to nurture learning skills such as memory, concentration, reading, visual processing, categorization and strategic thinking. If your kids love playing card games as much as mine do, you’ll feel like you hit the jackpot when you click over to the website!! It’s just full of really cool cards and games and books to make learning fun! From air and space to art, nature and wildlife to history, there are tons of crazy-cool, award winning products to be discovered, and I promise your kids will thank you for them! We have used these awesome cards to play versions of Old Maid and Levi’s favorite, Go Fish. We’ve enjoyed reading the facts on the cards and looking through the fact book with our globe to see where these animals live. Of course we just love baby animals, so we have also taken the opportunity to look up more pictures of these baby animals on the internet! He has several more sets of Wild Cards on his wish list as well as some of the other sets he discovered on the website. I will certainly be taking advantage of these to add interest and fun to our studies. What better way to learn than to have hands-on fun doing it? There are some absolutely phenomenal looking ART products over there too!! These will make amazing gifts for my kids as well as for others, and I’m delighted to have discovered this wonderful company. Be sure to click the banner below and read about my crewmates’ adventures with this and other cool products from Birdcage Press!! Wow we are already moving into the second week in June! 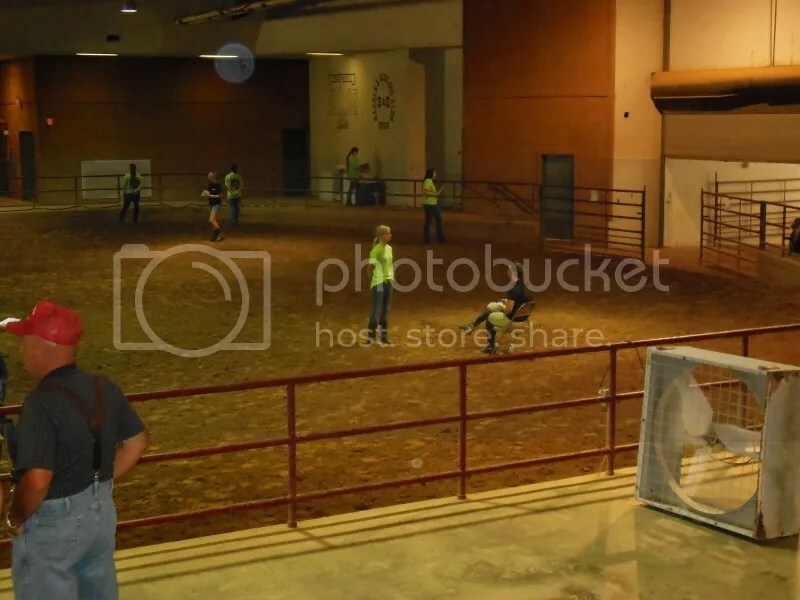 The first of the month has been ultra-busy getting the horses ready for the District 12 Horse Show last Friday. It was a wonderful and exhausting couple of days and ended up with some great successes all the way around and wonderful memories with friends. Taylor and Morgan both won buckles for Hunter over Fences which are jumping events!! This is really cool since this was their first time competing over fences, and especially at District. 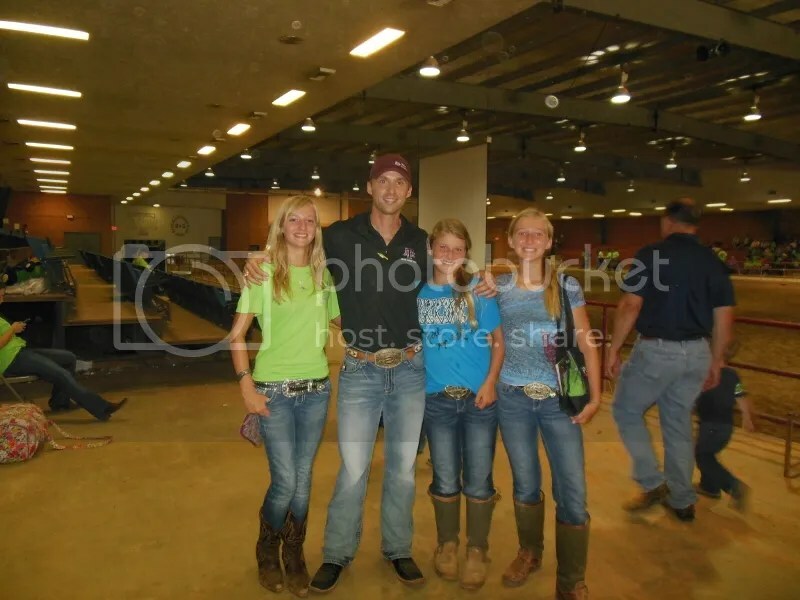 This was also Morgan’s very first buckle ever! Taylor also won a buckle for Sportsmanship which is one of the biggest honors of the show! Once my internet gets up to speed again I will post pictures. This week and weekend the girls have been furiously working on record books which are due June 17th, but they will both be gone to State Roundup in College Station leaving tomorrow and returning Friday so they needed to have them mostly done. They have done a wonderful job stepping it up a notch last week and getting them mostly completed! It’s always fun going through our year and listing all the events attended and picking out favorite awards as well as looking through pictures. It was truly a busy year!! I will also be posting updates on their experience with State this next week as time and bandwidth allows. Wednesday- Horse Judging for Morgan (Shelby, Logan and Sheri too!) Good luck JWC Team!!! Thursday- Morgan will be giving her Horse Educational Presentation “How to Judge an Equine Halter Class” and Taylor will be competing in Healthy Lifestyles with several other JWC kids. Her team consists of Taylor, Kaitlyn, Ashlyn and Elise. Good luck ladies! Friday will be for traveling home. Each day also has seminars that might be able to be attended on various topics as time allows, some shopping, fun, and each night there is a dance. Thursday night will be live music.